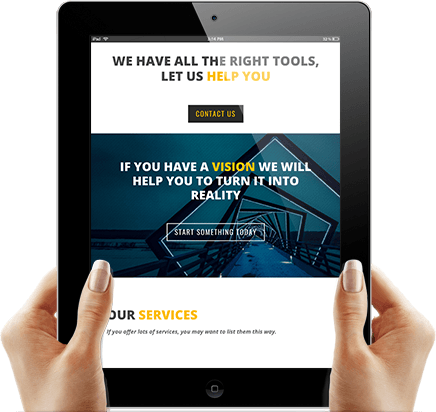 One Step Online | Take that Important Step to Get Your Business Online! One Giant Leap for Your Business! Sounds familiar (and crazy), right? But that's no BS! You are probably here because you need a website for your home-based business. Well, you just got lucky! 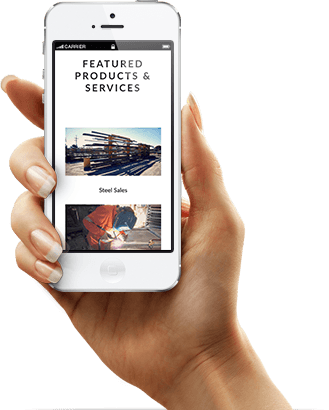 We have the right tools to build and promote it -- and it's affordable, quick and easy! Are you a Home-Based Business Owner who needs to get online? If you answered “YES” to those questions, then we can help you today, right now to get online! This Package has been created for Home-Based Businesses because we know your needs are different. You don’t have a flashy office, admin staff or a showroom. You are trying to juggle office admin on the kitchen table, and answering the phone or booking your next job while still doing the last one. That is why we made this easy, affordable and fast. When you buy online or look for a new tradesman, do you research them? What will they find when they look for you? An empty Facebook page, a gmail/yahoo address, just a mobile phone number. And then you turn up in a T-shirt? Inspire trust with a professional representation of yourself. Just check out your competition – what are they doing? That is over 20 million potential customers shopping, researching and purchasing. If your business is home-based, Advertising is the only way it will flourish. But you can’t afford huge costs with advertising in newspapers, radio or television. Online options can give you more than just advertising. Show your professionalism and display your company with pride. And you don’t have to be there. The majority of your customers find you outside normal business hours of 9-5 Monday to Friday. So be open when they are looking. Target your customers to build a one-on-one relationship. So when they go shopping, they will find you. And remember, your competition is already online. They are already one step ahead of you! I am a Home-based Handyman and work out of my shed. I can’t afford for people to see how small I am otherwise I miss out on jobs. With a website and the branding package, I promote my company name and can stand up to my competition. I am professional and look professional. Thank you for getting me online! As a bookkeeper, I can work anywhere and don’t need real office space. But my online office shows the services I can deliver, catering to my clients' needs. 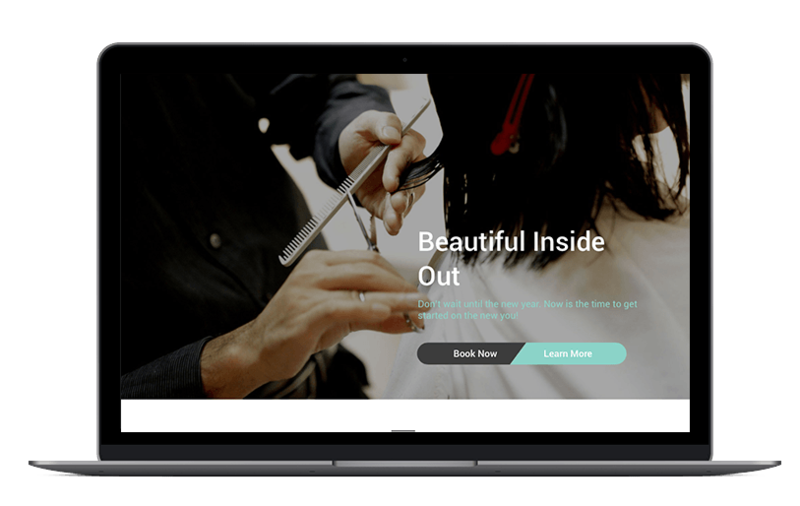 I am a mobile hairdresser and can showcase my skills on my website. I even added an online booking form to make it easier for my customers to book a time with me. I promote with Facebook advertising and my business has grown by 40%. Take that Important Step to Get Your Business Online! Please fill out the form below to discuss the requirements of your site. Want to speak to a live person? Call us at 0490 773 836. Share How Easy It Is To Get Online! 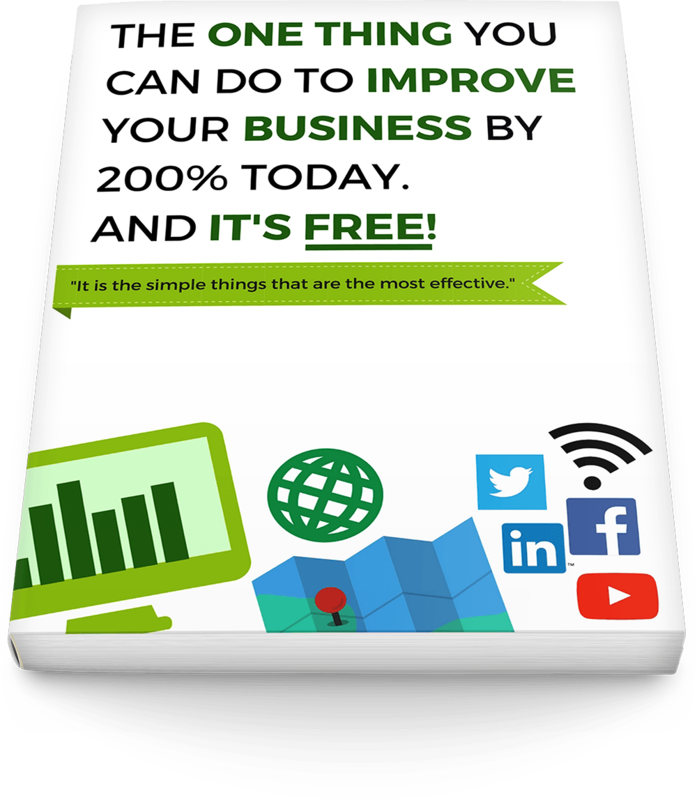 Get the ONE THING that can boost your business today - and it's FREE! Just enter your name and email address to get your FREE E-BOOK. YES, I WANT MY FREE E-BOOK! Copyright © 2019 Teck-nology Design & Marketing. All rights reserved.